Help support our project! The Cinderella Project of Maine accepts any and all donations of new or gently used gowns and accessories. We do not accept shoes or wedding dresses. Our dress drop off locations are widespread, thanks to our generous partners. Please refer to the list below to see if there is a drop-off in your area. Thank you for your interest in donating! 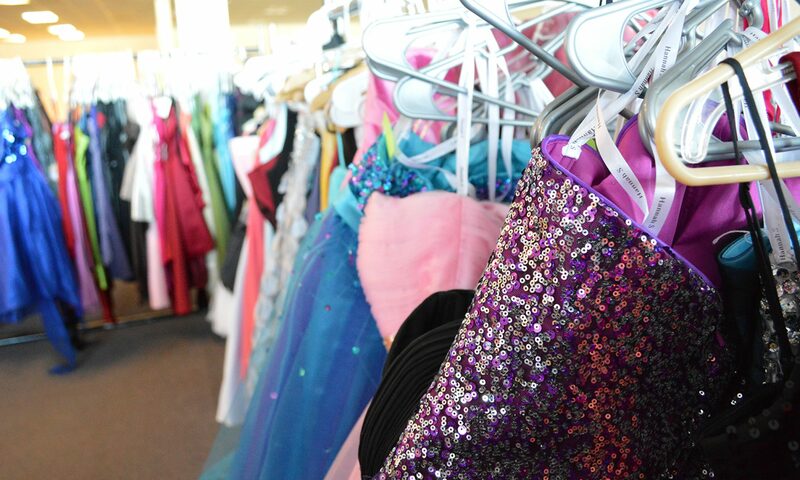 Over the years, we’ve given away thousands of dresses! If you represent a business and would like to learn how to become a drop off location, e-mail asimmons@waldocap.org for more information! If you don’t have a dress to donate but would still like to have an opportunity to help, our project is always in need of things like dress racks, mannequins, garment bags, and more. The Cinderella Project of Maine is a project of of Waldo Community Action Partners, a 501(c)(3) non-profit agency. Your contribution is tax deductible.